You don’t have to go to a local spa or spend a ton of money on an expensive face mask to get beautiful, flawless skin. In fact, you most likely have all the ingredients right in your kitchen for a great facial mask that can help shrink pores, diminish blemishes, and help tighten and tone your skin. 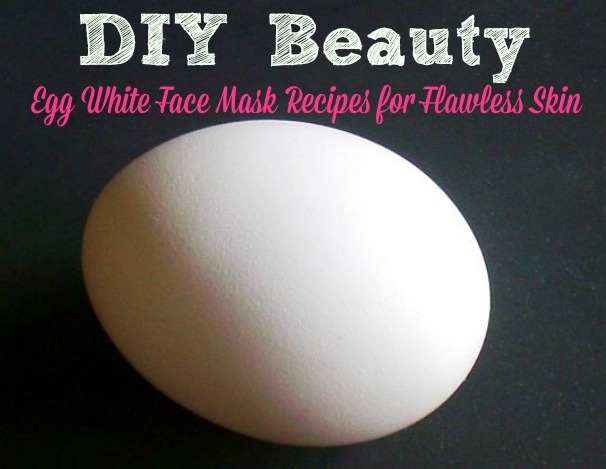 The incredible edible egg is more than just a breakfast food when it comes to do-it-yourself at home beauty regiments. The protein that is in egg whites are great for nourishing the skin as well as well as promoting repair of any damaged cells. 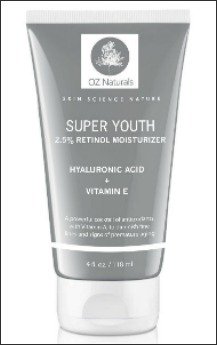 It also helps to promote elasticity in the skin and give you that tightened skin appearance. The potassium found in egg whites works to hydrate and moisturize the skin without being greasy. The magnesium is great for making your skin look more youthful and eliminating toxins from the skin. Egg white face masks an be used on a variety of different skin types but it does a really nice job if you have acne prone skin or have oilier skin. That doesn’t mean someone with normal skin or even dry skin can’t use these masks as just about everyone can benefit from this type of facial mask. Check out some of the great egg white facial mask recipes below to find one that would work great with your skin. This is an all natural face mask that is perfect for fighting acne and clearing up your skin. It cost very little to make and you most likely have the ingredients in your kitchen right now. Whisk the egg white along with the lemon juice and the honey until everything is combined and the mixtures starts getting frothy. Before applying the face mask be sure to clean your face with warm water to help get rid of any dirt or excess oil on the skin. The warm water also helps to open up the pores on your face. Using clean hands, apply the mixture to your face while slightly rubbing it into your skin to make sure it stays on and gets absorbed by the skin. Be sure to avoid getting the mask in your eyes. Keep the mask on your face for approximately 10-15 minutes. It should be completely dry on your face. Use warm water to wash off the mask making sure to not scrub too hard on your skin. Pat your skin dry with a clean towel. You can use this face mask every other night to help combat acne or you help with your oily skin. The egg whites along with lemon help to clean out your pores. The lemon juice actually works as an astringent and has antibacterial properties. The lemon helps to moisturize and also helps with the smell of the egg whites. If you suffer from dry skin, try this egg white skin mask that combines avocado along with the egg to help moisturize and revive your skin. This mask is great for the winter time when most people suffer from dry skin but can be used all year round if you have extra dry skin. Use a fork to mash the avocado up so that it doesn’t have any chunks but is completely smooth. Add the egg white and the yogurt to the avocado and mix it all together until everything is combined. Before applying the mask with clean fingers be sure that your face is completely clean. Then use your fingers to apply the mask in a circular motion. Don’t be afraid to apply a thick layer of the face mask. Leave the mask on your face for approximately 15 minutes. Wash the mask off with warm water and pat your face dry with a towel. This face mask can be used 2-3 times a week to help you combat your dry skin. This mask works so well for dry skin because the egg white along with the avocado help to add moisture and hydrate the skin. The yogurt adds some extra nourishment to the skin and also helps clean any toxins from the skin as well. If you plan on trying one of these egg white face masks at home there are some things that you should keep in mind. *If you are allergic to eggs, please do not use an egg white face mask. Even though you are not eating the egg you can still have an allergic reaction from touching the egg and putting it on your skin. Whatever you put on your skin is absorbed into your body so you should never try any face masks that have eggs in the ingredients if you are allergic to eggs. *Be sure to use pasteurized eggs so that you lessen any chances of bacteria from the egg whites. There is a very slim chance that the egg could be infected with a bacteria, but this is actually a chance you take whenever you use any raw ingredients. *Just like any face cream or beauty product be sure to test the face mask in a small area on your skin before applying to your entire face. Do a simple test patch of skin to see how your skin reacts to the ingredients. *If you find that your skin is breaking out more or getting irritated do not use the face masks any more or at least cut back on the times you use it. This is especially true if you already suffer from acne and your breakouts are getting worse. Are you interested in using sunless tanner to get that fresh glow, but you don’t want to deal with all the streaks and spots that come along with the tanner? You are in luck, because despite what your past experiences may have been or what you saw happen to a friend, you can apply sunless tanner without streaks. It does take a little more patience and you definitely shouldn’t do it when you are short on time, but if you follow these steps you can get that beautiful natural tan with a sunless tanner. Before you even grab the sunless tanner you need to make sure that you exfoliate at least once, preferably twice. I would recommend exfoliating the day before and then right before you apply the tanner, so that you can be sure that all the dead skin is removed from your body. When you have dead skin cells still sitting on your skin, that is what causes spots and streaks to happen. You want your skin to be as smooth as possible to make the tanning applications as smooth as possible. When exfoliating be sure to pay special attention to really dry and scaly areas of your body like your elbows, knees, and ankles. Not only should you exfoliate a day in advance but you should also shave no more than 12 before applying the tanner. 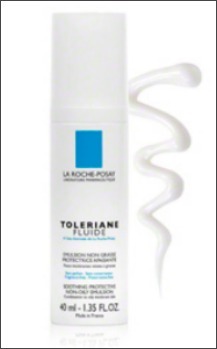 You don’t want to apply the sunless tanner on irritated skin or have open pores from having just. So that means the day before you plan on using your sunless tanner, shave and exfoliate in the shower. Lastly, you want to apply a good moisturizing lotion (not scented or with fragrances) to any areas of your body that are dry. This may include your whole body or just certain areas like your knees and elbows. The lotion helps to moisturize the area so the skin can properly absorb the tanner and allows for a smooth and consistent tan. If you are looking to get a tan with a sunless tanner and you don’t want any streaks, don’t go with the cheapest tanner you can find. 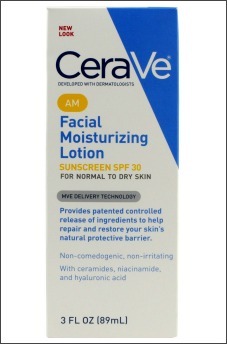 You want one that is a quality product and that will be able to apply evenly to your skin. I recommend that you wear disposable latex gloves when applying the tanner so you don’t have to worry about orange palms. If you don’t have gloves, then be sure to wash your hands after you apply the tanner to areas of your body. Don’t leave it to the end to wash off the product from your hands as it most likely won’t come all the way off by that point. Apply the tanner evenly and work in smaller areas of your body. For example you don’t want to do both legs at a time, but instead start down at your feet (don’t apply to the bottom of your foot) and work your way up one leg at a time. Be sure to pay special attention to certain areas of the body where you are more prone to streaks such as your ankles, knees, elbows, and chest area. This is not something you want to rush through as that will lead to streaks. Don’t forget to apply all over your body, except for the soles of your feet and the palm of your hands. If you are having a hard time with your back you may want to see if someone can help you with an even application or use a special loufah or mitt to get it all mixed in properly. If you have certain areas of your body that tend to get too dark, such as your knees or elbows, then mix your tanner with a regular lotion to dilute the color slightly. 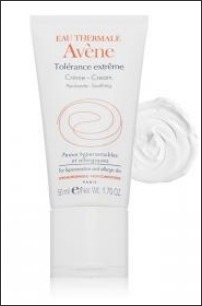 This helps to avoid streaks and dark spots in these areas and you can always add more tanner if you need to. After you have applied the sunless tanner, you want to get the most out of your application so you shouldn’t shower for at least 8-12 hours. This is why it is a good idea to do your tanner application at night so you can then shower in the morning. Wait at least 15 minutes before you put on any type of clothing to ensure the tanner is completely dry on your body. You may also want to avoid wearing any tight clothing like leggings or even a bra right after the application so the tan doesn’t just wear off on the clothing. If you find that you have dark spots or some streaks, use a towel to get rid of any excess tanner. For smaller areas like your face you can use Q-tips to remove the excess tanner. Lastly, just a warning, after you apply sunless tanner it is a good idea to stay away from white clothing for at least 12 hours unless you want it turned orange or brown.